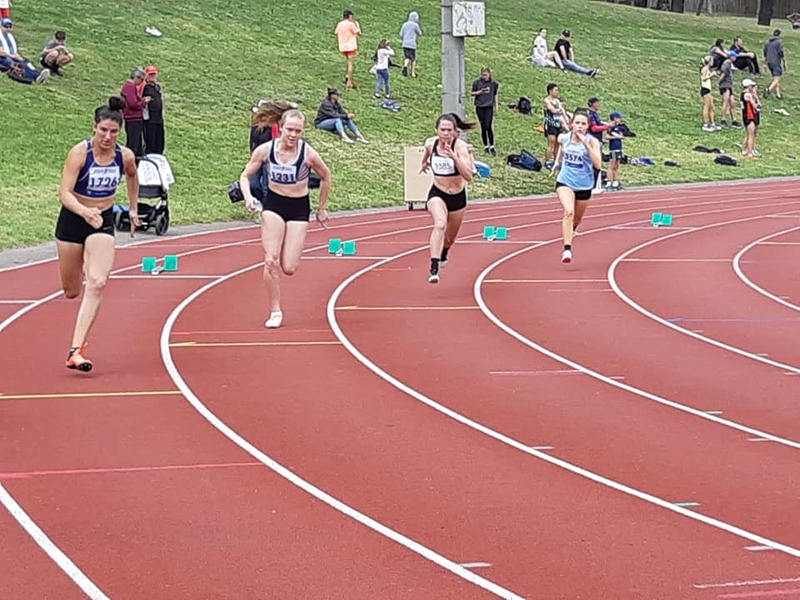 Athletics Essendon athletes performed brilliantly at the 2018 Victorian All Schools Track & Field Championships at Lakeside Stadium. Congratulations to all of our athletes who competed last weekend. PrevPrevious ArticleAthletics Essendon fundraiser. Keep selling!